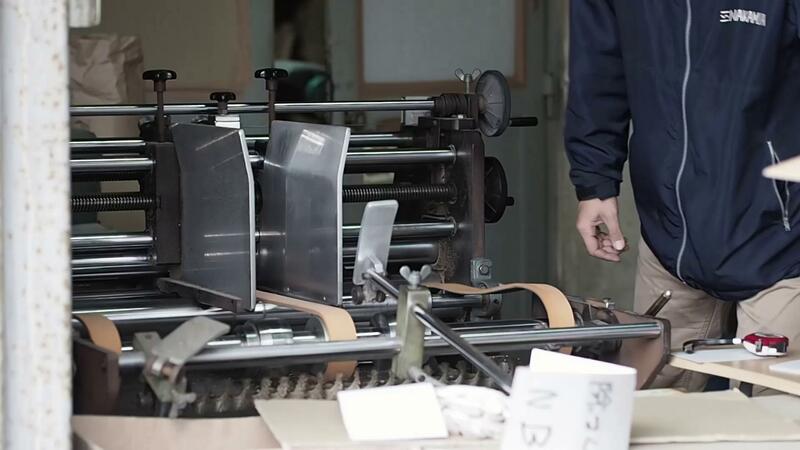 Nakamura Co., Ltd. was founded in 1955 as a box-making shop. and working for our customers, partners, and society at large. ways to present them in even more functional and appealing packages.